The jobs that most people are currently doing, are expected to become obsolete or automated over the next 10-15 years. McKinsey Global Institute found that as much as 375 million workers could lose their job worldwide. A BCI Education is designed to prepare individuals for success in the rapidly evolving job market. Using our competency-based education (CBE) system you focus your efforts, not only on gaining knowledge but on developing the skills & competencies needed for success in the 21st Century. 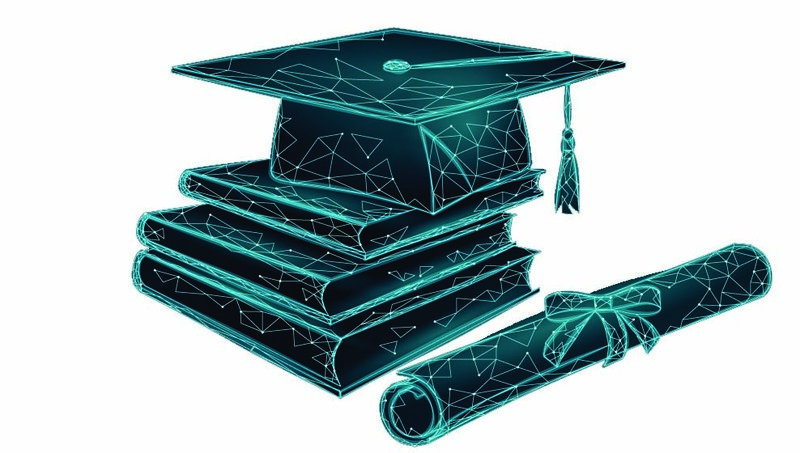 We establish strategic partnerships with top schools, colleges and universities to build the future of education. While you work in an Education Incubator at one of our partner schools, you learn, collaborate, design and build with your team mates and in so doing develop the 21st Century competencies needed to meet the challenges of today and tomorrow. 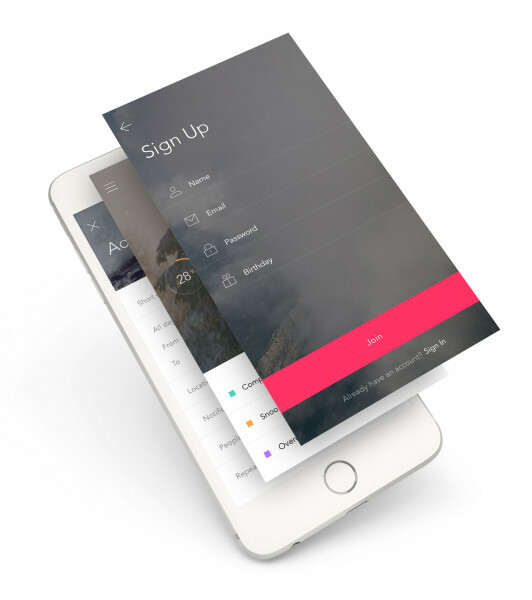 Do you want a high paying job in the tech industry? Technology is leading the way for progress, innovation, and development in almost every industry. Choose your own path through the program and develop the skills you need to be successful in a future characterized by complexity, unpredictability, global connectedness, change, and opportunity. Complete portfolio-ready projects chosen by YOU that will develop your skills to get job ready or advance your career. … if the thing the market values is insight, creativity and engagement ……this creates a fundamental shift in power and control. …There are fewer and fewer good jobs where you can get paid just for showing up ….. Innovation and entrepreneurship aren’t just about starting companies; it is a way of thinking and viewing the world. Our Education Incubators are the intersection of education, technology, and innovation. All our programs teach you to innovate, create, and discover your potential. While you work in an Incubator, you learn, collaborate, design, plan, code and build with your teammates and in so doing develop the 21st Century competencies needed to meet the challenges of today and tomorrow. 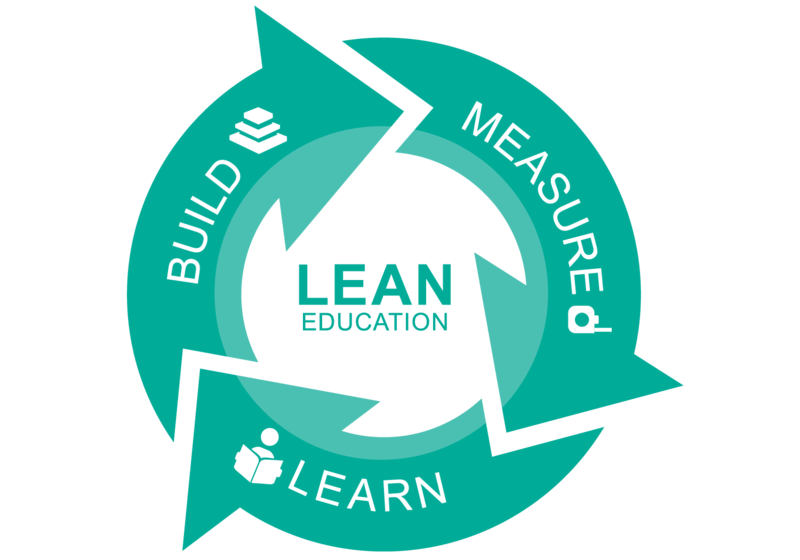 BCI employs the Lean Education Methodology, which is based on the three synergistic processes – | Build |Measure |Learn | – which gives learners the opportunity to be thinkers, designers, creators, coders, builders and engineers. It is a process of exploration and discovery, through testing and experimentation, which fosters curiosity and scientific thinking, while students work on a real-world project. We want high quality affordable education for all. So, we are working to bridge the gap between industry and education by fostering partnerships and collaborations. Such partnerships will allow us to offer schools and educators access to innovative curriculum without the significant costs.